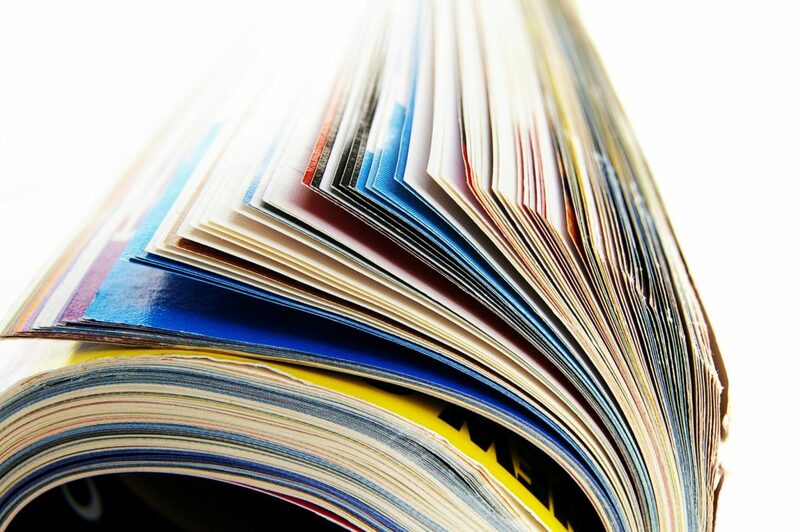 The 2019–2020 application guidelines and application form for the Aid to Publishers component of the Canada Periodical Fund (CPF) are online now. The deadline to submit an application is November 24, 2018. Please note that when an application deadline falls on a weekend or statutory holiday, it is extended to the following working day. For more information, contact the CPF at 1.866.811.0055 or at PCH.fondsdesperiodiquescanada-canadaperiodicalfund.PCH@canada.ca.